If you are looking for rodent enrichment devices, then you have definitely come to the right place. 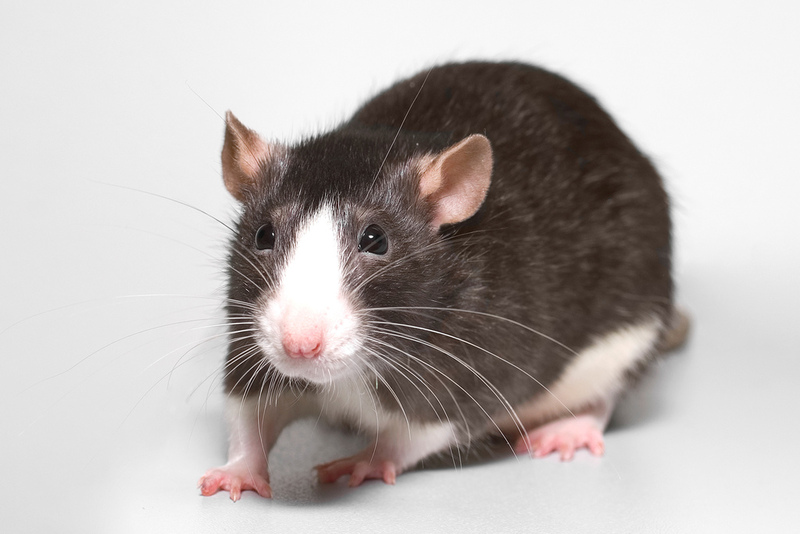 Rat Shacks are the perfect shelter for your mice and rats. Your rodents will be living the American dream if you get them a Rat Shack from Lab Supply. This product gives mice and rats the perfect place to nest and encourage other natural breeding behaviors. Plain and simply, your rodents will love the Rat Shack. The Rat Shack is available for order directly from our website and can be ordered in cases of 180 shacks per case. If you would like more information on the Rat Shack, then please click here to view the Rat Shack in our store. Here at Lab Supply, we are committed to making sure you find exactly what you are looking for. If you have any questions about these great Rat Shacks, then please click here to visit our contact page. We will be more than happy to answer any questions you may have about the products that we offer.